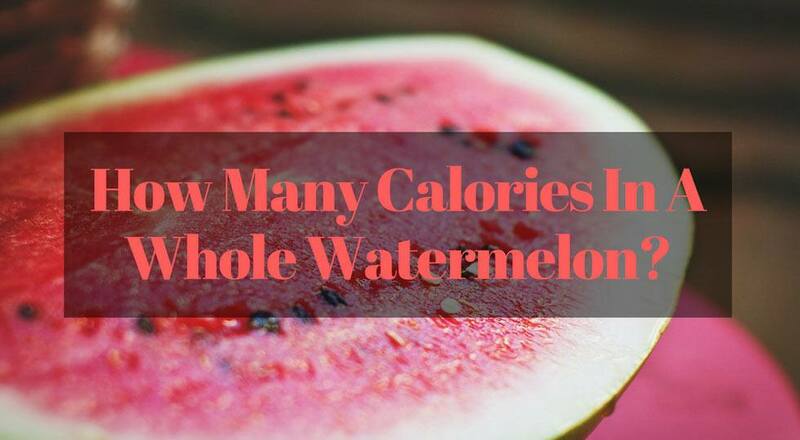 How Many Calories In A Whole Watermelon? Summertime and watermelon: Name a more iconic duo, I’ll wait. In fact, the two go together so well that July has been recognized as National Watermelon Month. Pretty sweet, eh? That pun wouldn’t have held up in ancient times. According to National Geographic, watermelon was actually bitter when it first originated in Africa. Throughout history, it was cultivated to be the sweet fruit that you know it as. You may be eating this fruit for its refreshingness, but are you aware of just how healthy it is? How many calories in a whole watermelon? 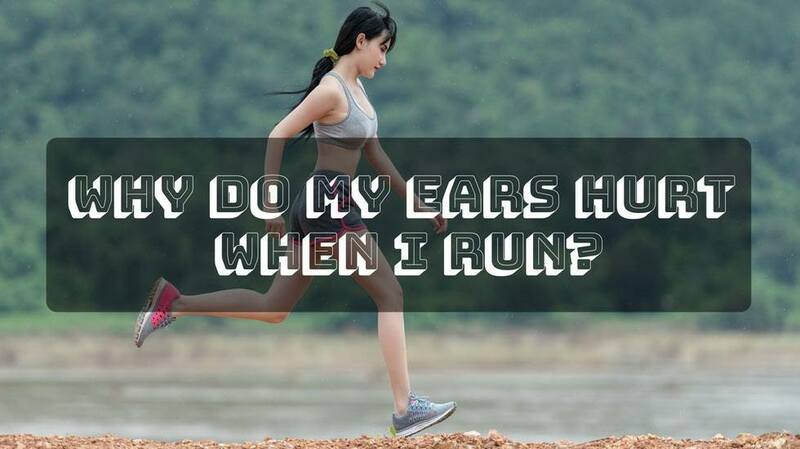 Why Do My Ears Hurt When I Run? If you have been struggling with ear pain during or after your runs, there are several things which may be behind your difficulty. Our bodies operate on a delicate balance of homeostasis. When that balance is disrupted, the effects can be far-reaching, such as your stomach affecting your ears. One highly impactful stomach problem which can affect your ears is gastroesophageal reflux disease (GERD). As you probably know by now, there is so much controversy over the effectiveness of fat burner supplements that buyers tend to get a little confused. Because we understand how hard it is to find that one product that will help you lose weight, we are going to show some of the most popular fat burner supplements on the market. 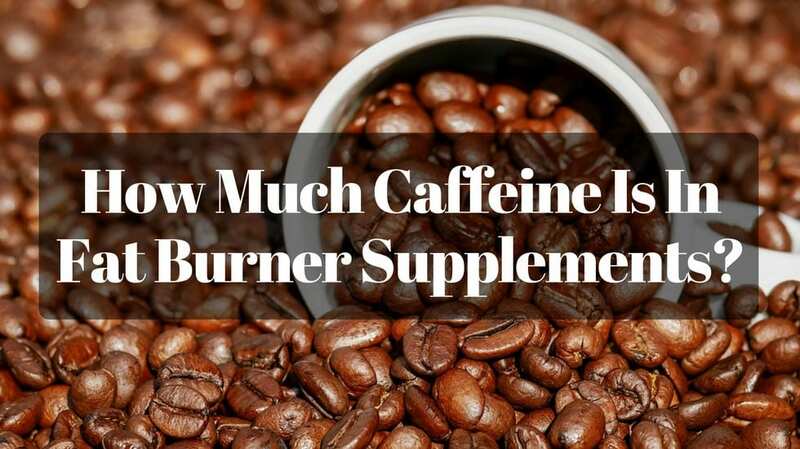 More than that, we are also going to take a closer look at the caffeine content, the products’ primary ingredient, and try to figure out if it is good or bad for your health. There has been a debate for a very long time over the safety of pre-workout supplements. Well, I am here to help you understand everything you need to know. In the end, we will be able to ascertain for a fact whether it is safe to use or not. First, let me start by explaining to you what a C4 pre workout (also known as Cellular C4) really is and what it does. 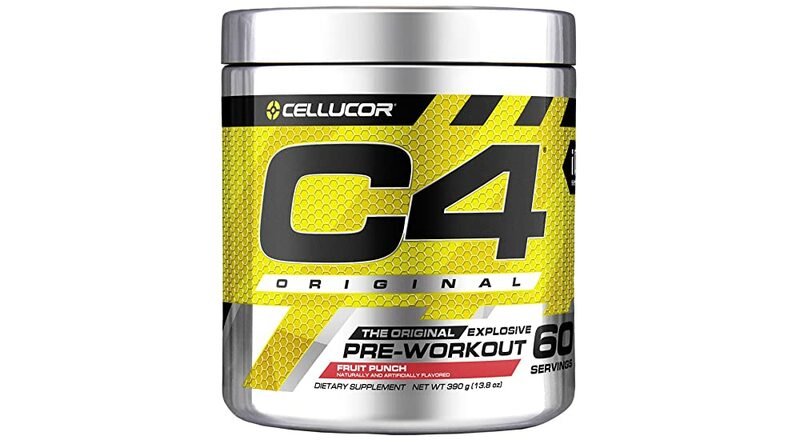 C4 pre workout is a supplement made up of minerals, vitamins, herbs and amino acids. Have you tried out doing dips in the gym? Have you found it extremely difficult to do? Well, if you have tried performing dips, you must have realized how difficult it is. 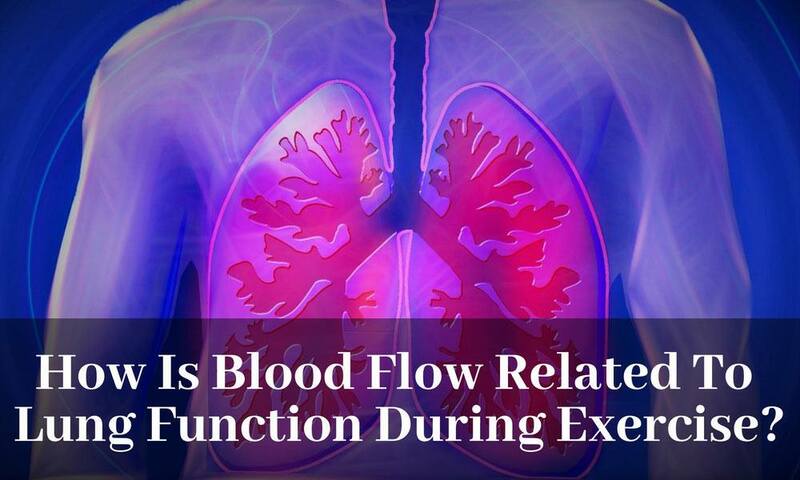 It is for this reason that most of us don’t consider adding it to our exercise programs. 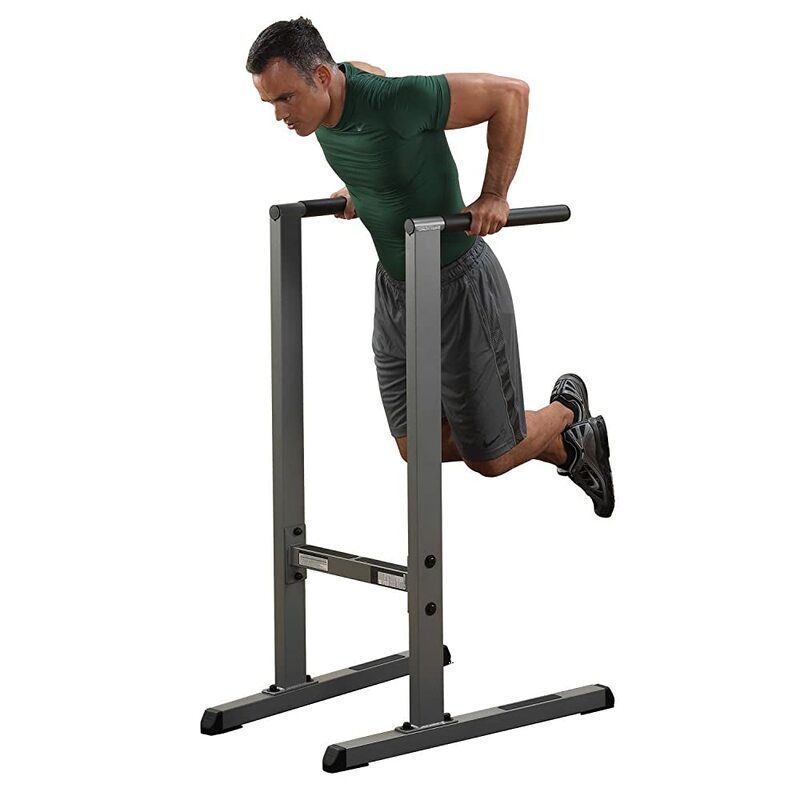 Unknown to some is the fact that a dips workout is great for attaining upper body strength. It works to tone your upper body and upping your muscle bulk. For fitness freaks and enthusiasts, you should always try to figure out how much any gym equipment weighs before you can start using it. In as much as it’s a daunting one, it is always imperative that you know what weight you are about to lift beforehand. 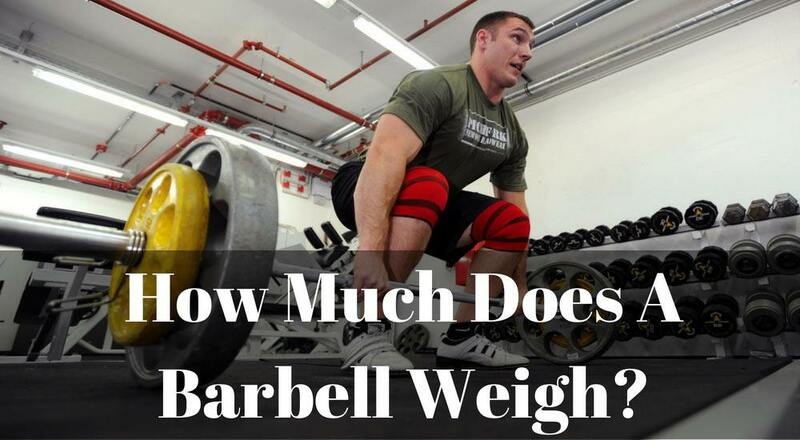 One such strength training equipment that raises questions over its weight is the barbell. It’s an item that reigns supreme when it comes to strength training. 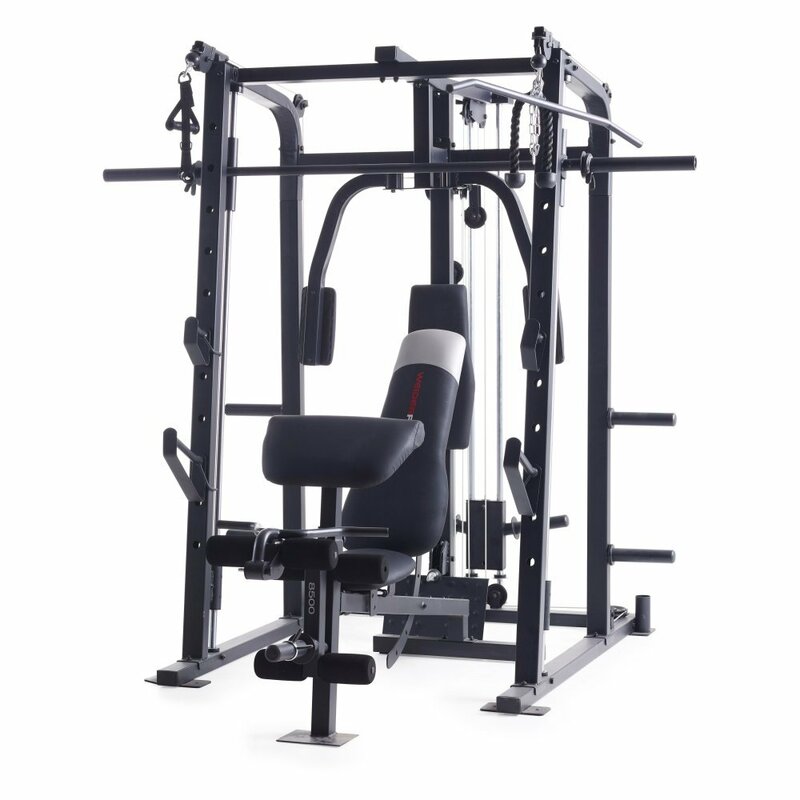 If you take a quick peek around the gym, you will notice different types of barbells and other oddly shaped weight bars. 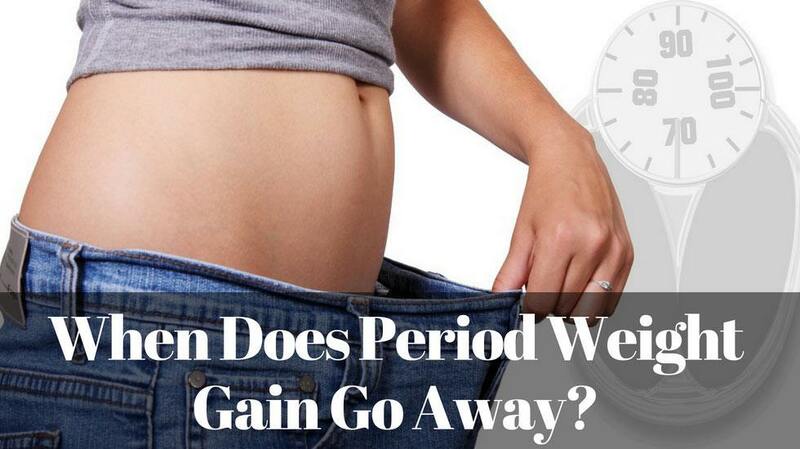 When Does Period Weight Gain Go Away? It is that time of the month again. By now, you know the drill all too well. A weird nausea, cramps, bloating, a backache, mood swings, and cravings are starting to take a toll on you. As if you have not had enough to deal with already, you get a bonus in terms of increased body weight. Just the other week you felt slimmer and pretty good, and then overnight, you feel bigger. Some of your jeans trousers no longer fit too. You feel more confused about what is going on in you as the scale confirms that you have indeed added on an extra couple of pounds. This is what we call period weight gain. Are you currently prescribed or seeking a prescription for muscle relaxers to relieve chronic pain? If so, you should be aware that there are serious health risks associated with the use of these medications. Muscle relaxers can be highly addictive and, for this reason, are not the best solution for long-term pain relief. Some muscle relaxers can take as long as two weeks to be completely eliminated from your body. Understanding the side effects associated with these medications and the factors that contribute to addiction will help you determine whether this type of treatment is right for you. When we think of exercise, we are usually very focused on what the heart is doing. We want to know how many beats per minute it is going, how to speed up our heart rates or slow it down, whether that is for cardio or fat burning. We buy fancy gadgets to track it all, then compare our results to our past data as we move forward in physical training.